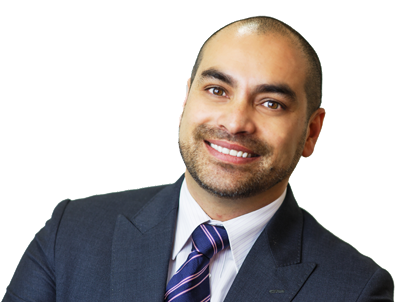 Dr Julian Rodrigues completed his Bachelor of Medicine and Bachelor of Surgery in 1995 at the University of Western Australia Medical School and was admitted as a Fellow of the Royal Australasian College of Physicians in 2004. He undertook further training in the subspecialty field of Movement Disorders in WA, including botulinum toxin therapy, electrophysiology and deep brain stimulation (DBS). Further experience with DBS was obtained at large volume centres in Sydney, Brisbane and Kiel (Germany). Practising primarily at Hollywood Medical Centre & Private Hospital, Nedlands, Western Australia, he holds positions as a neurologist at the Fiona Stanley Hospital Department of Neurology and Joondalup Health Campus. Outreach clinics are also held in Albany and Geraldton. As part of his clinical and research work he has published many articles in scientific journals, presented at various national and international meetings, and written a Parkinson’s Disease manual for Australian GPs. He undertakes regular teaching of medical students, allied health staff, nurses and junior doctors. Dr Rodrigues remains actively involved in promoting awareness of neurological diseases and clinical research via media interviews, presentations to community groups including schools, patient support groups and science promotion events. He is a past council member of the Australian and New Zealand Association of Neurologists, past Secretary of the Movement Disorder Society of Australia, and a member of various advisory boards in the field of Movement Disorders.